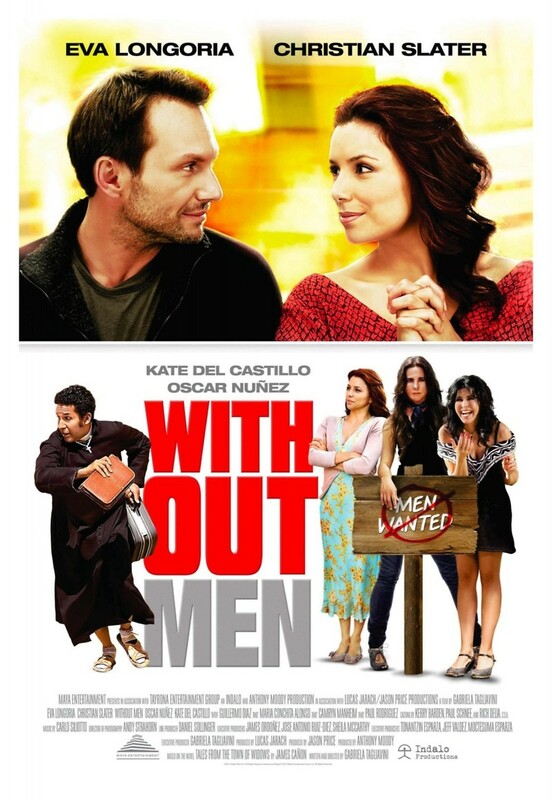 Without Men DVD and Blu-ray release date was set for September 27, 2011. When the local rebels come to a tiny Latin American town and force all the men to join with them in the fight, the women of the city are forced to make it on their own. One of the women, Rosalba, takes the lead and the women not only manage without the men, they find that they really like running things. When the town's men return with an American journalist in tow, they are surprised when the women refuse to give up control of the town.